In our daily life, a large number of waste/old newspaper is generated. Are you simply throwing them away or selling to the recycling center? 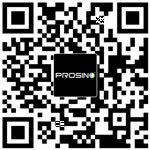 According to statistics, one ton of waste newspaper can be recycled into 0.8ton of new paper, saving wood 3 cubic meters, saving soda 300kgs, saving water 500tons, and reducing pollution 74% compared to producing same quantity of new paper using new resources. 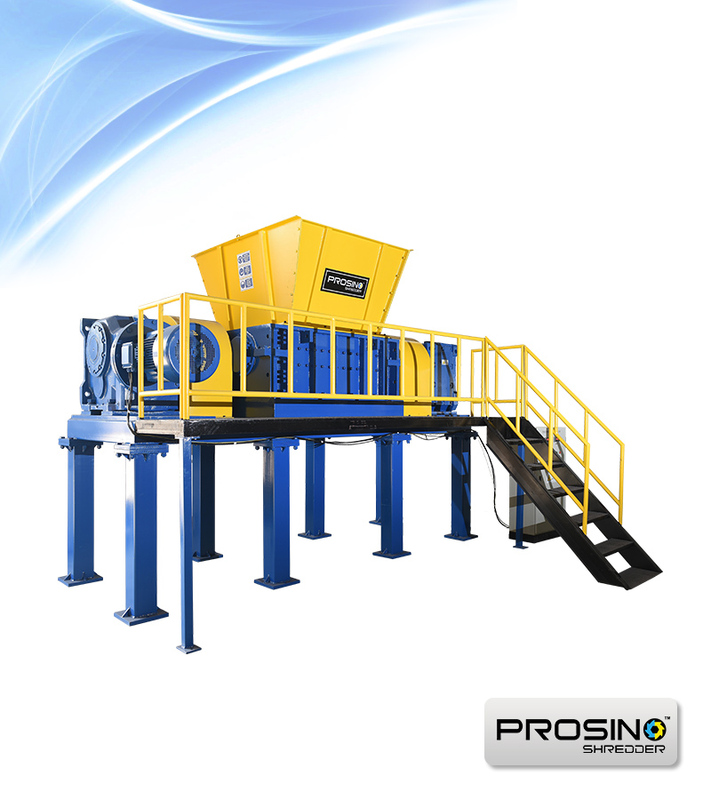 Therefore, old and waste newspaper recycling is beneficial to our environment protection, economy and resources. 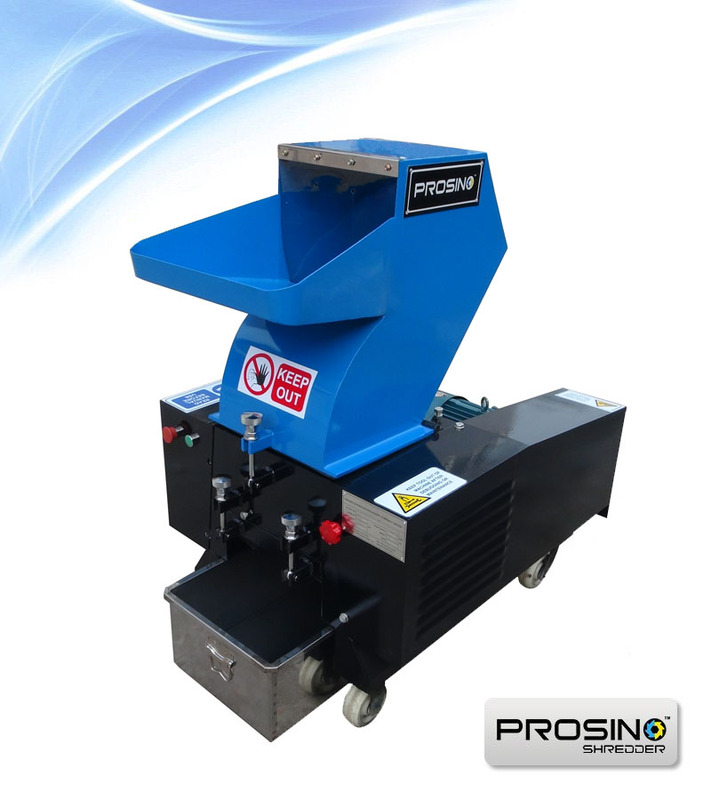 Newspaper recycling machines like newspaper shredder can make whole recycling much easier. 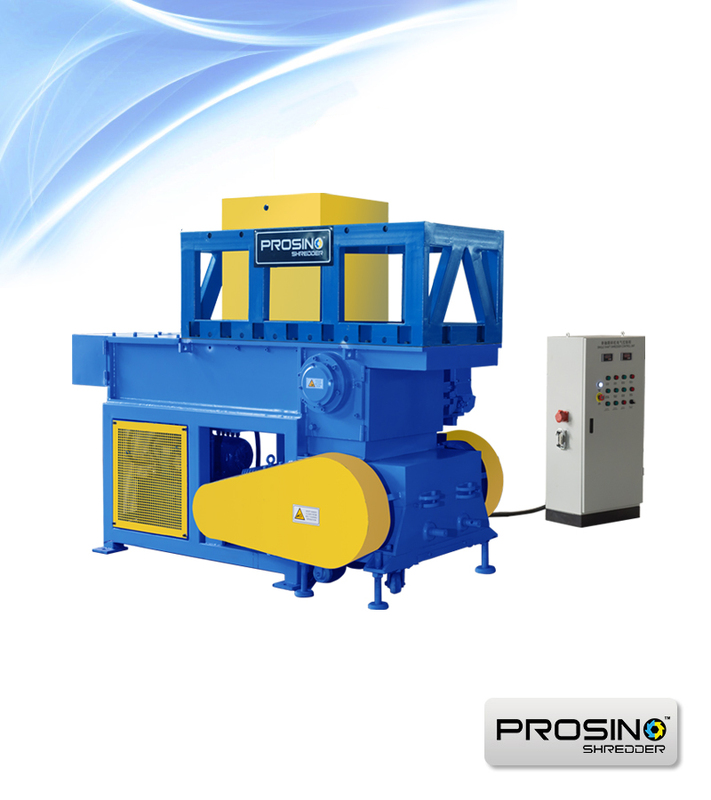 Some waste collection centers directly use hydraulic baling machine to compress waste newspaper into dense bales and then transport to recycling plants for recycling. 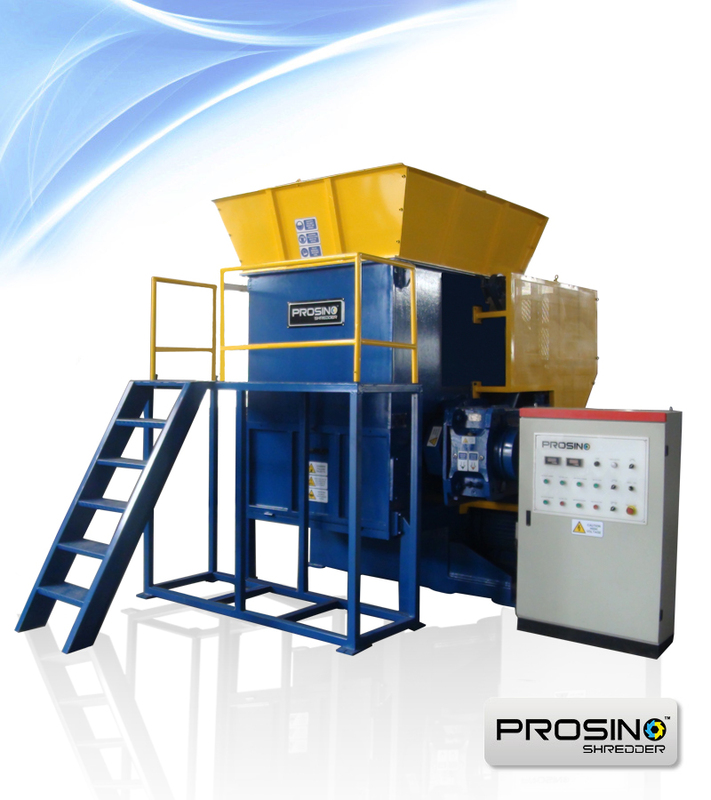 However, due to the high bulk density of newspaper, normal baling machine cannot well handle newspaper but need a large force baler with special fluffering device. 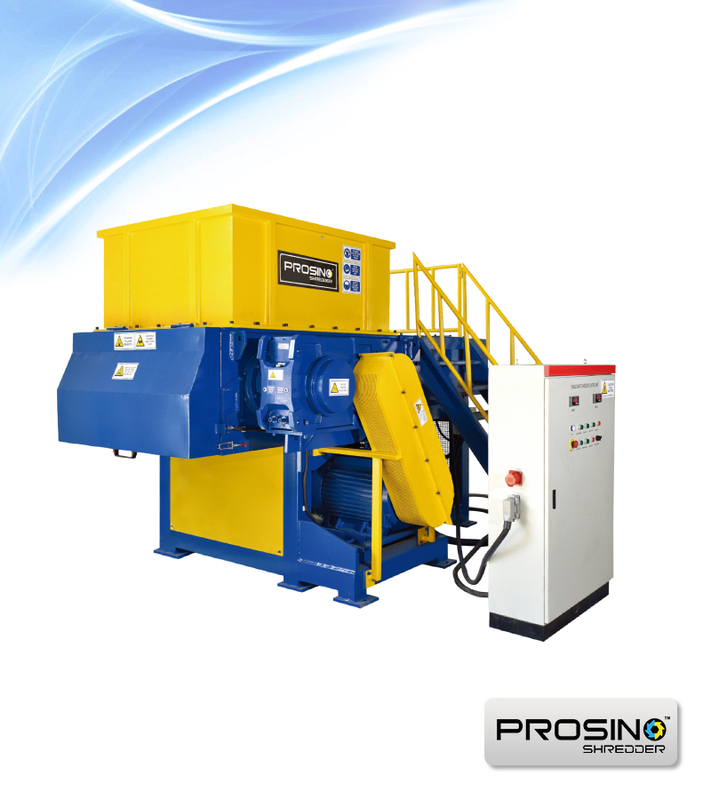 Due to lack of such special baling equipment, some waste collection centers use a shredder to shred newspaper into small and fluffy scraps and then use a very normal baler to compress it into dense bales. Old newspaper shreds can be used as stuff material. For delivering fragile products such as ceramics, cosmetics, electronics, the package must be properly filled so as to ensure the product will not rub, bump, shift or even break during transportation. Waste newspaper shreds is good filling material for this purpose. 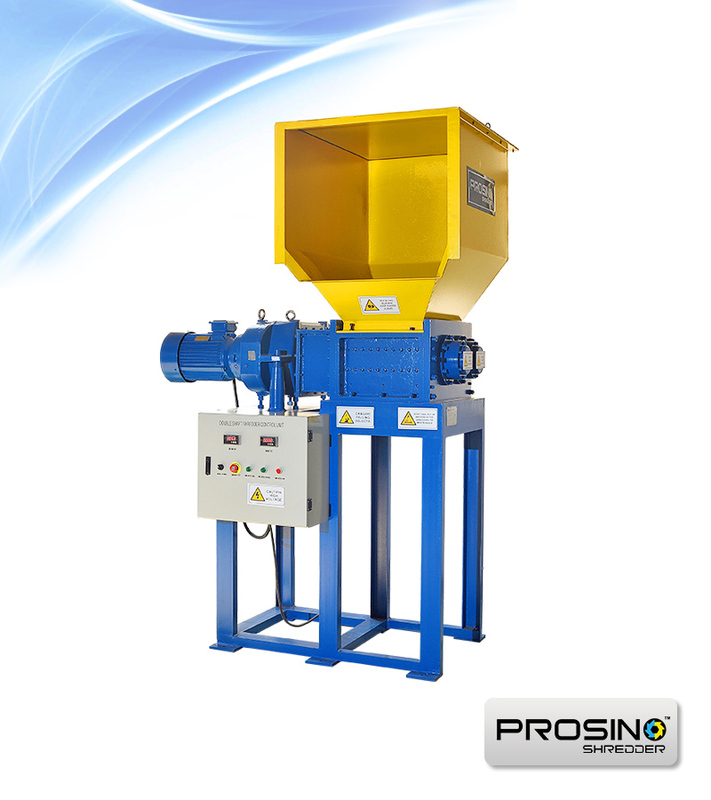 Waste newspaper after shredding can also be used as bedding material for animals, as paper shreds is good at absorbing animals’ urine and odor. Moreover, newspaper shreds make fine mulch for gardens and landscape. It is very effective at maintaining soil temperature, preventing the weeds from growing, conserving water, and adding organic material. It is an easy and inexpensive method of mulch compared to other types of mulch. Shredded newspaper is also a good resource to repair furniture. For example, when wood furniture or wood floor is cracked, you can use newspaper shreds mixed with some alums, boiled in water until it becomes pasty, then embed them into the crack. After it is dry, it will become very firm. 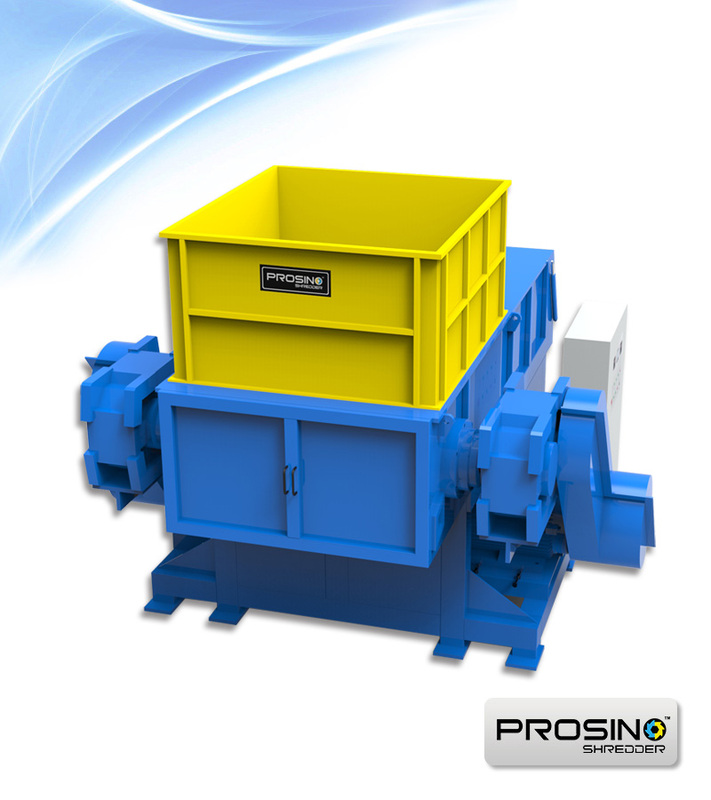 PROSINO range of newspaper shredder or granulator offers various options of shredding/granulating equipment to meet your specific need. Contact us for more information. 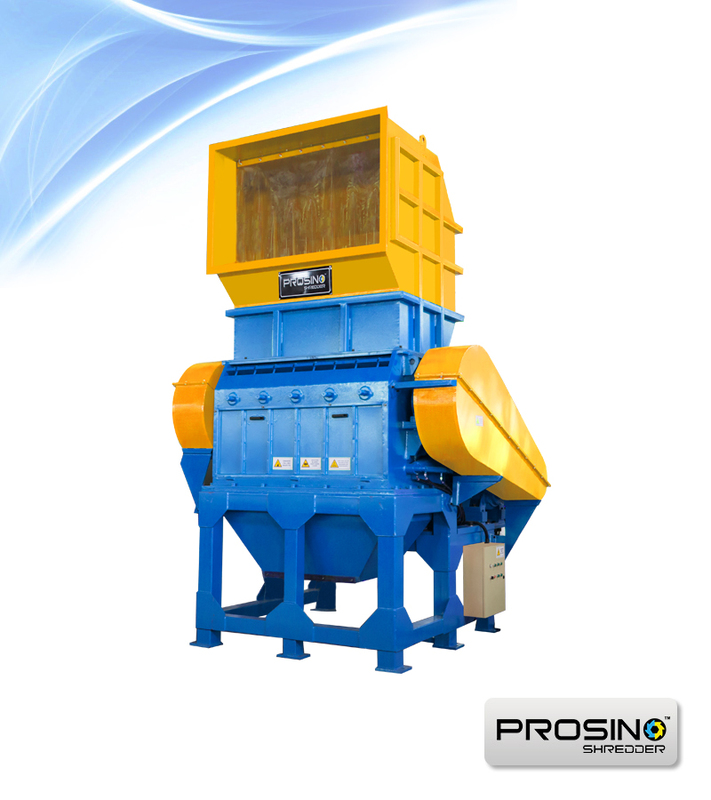 View SINOBALER paper baler for baling purpose.